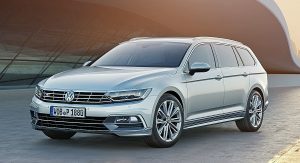 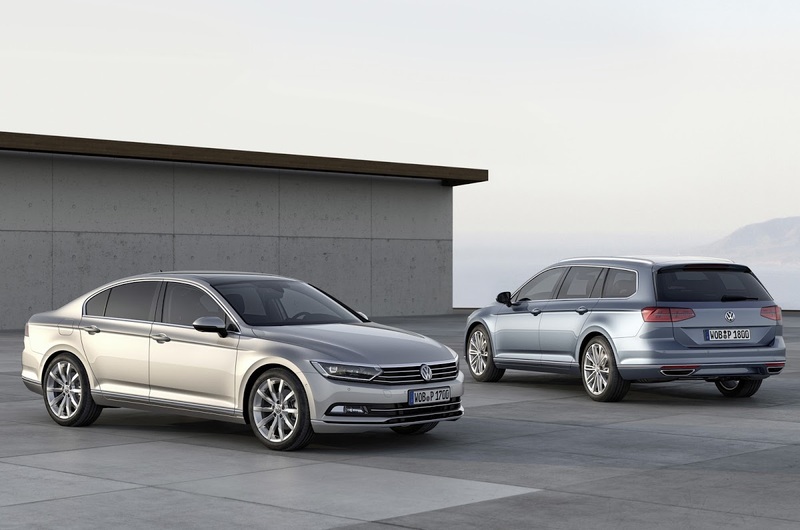 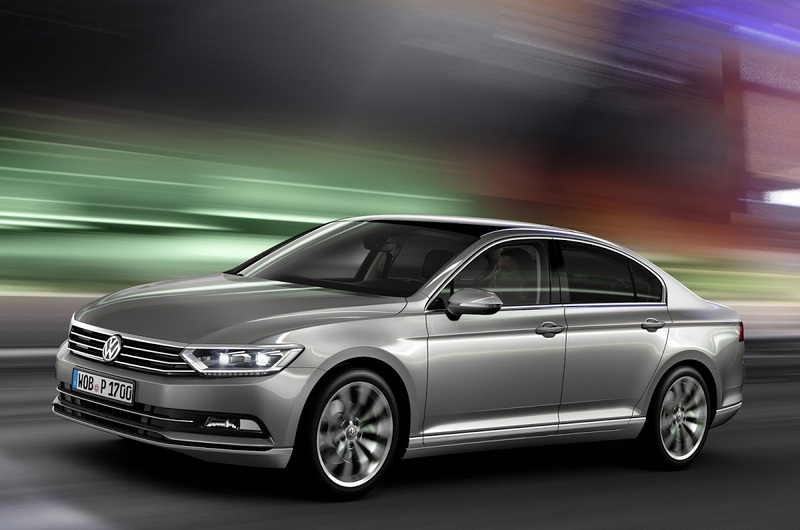 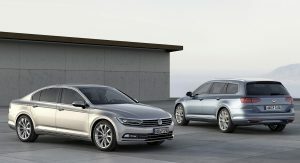 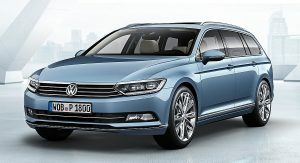 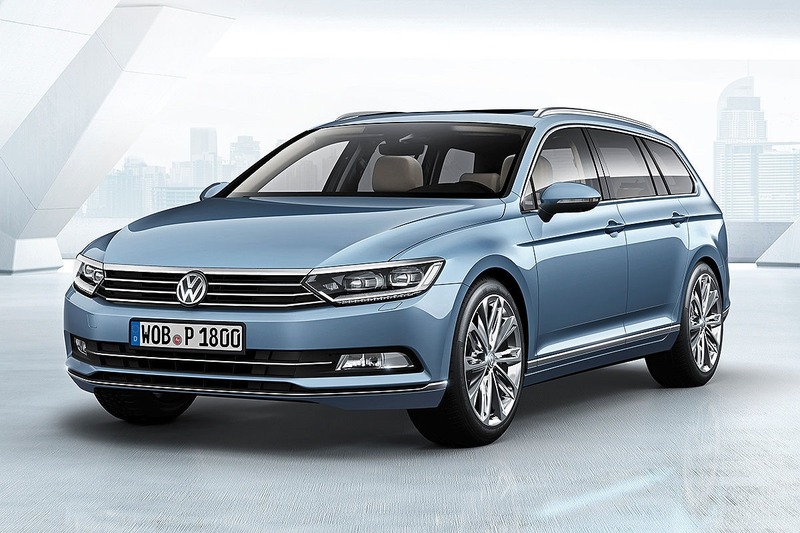 Ladies and gents, this is Europe’s eighth-generation Volkswagen Passat and it was unveiled today during a special press meeting in Berlin, prior to the mid-size model’s world premiere at the Paris Motor Show. 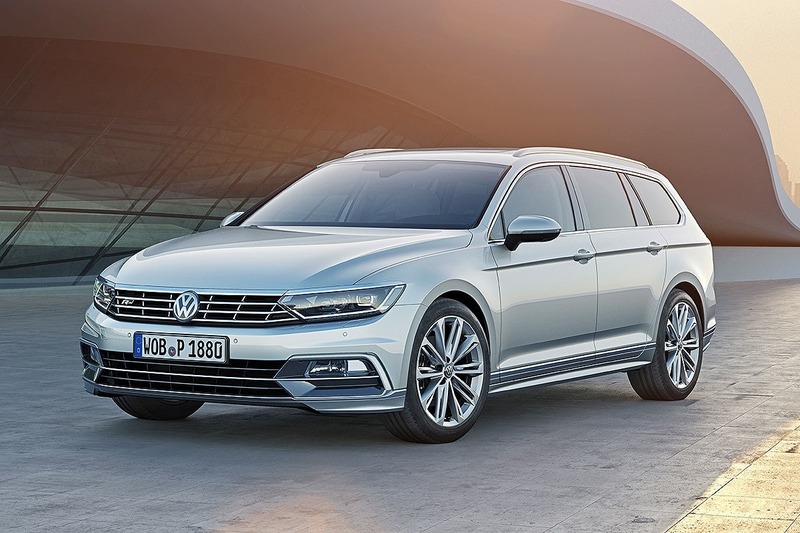 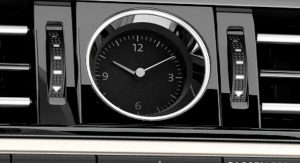 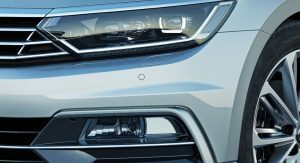 We’ve said it before, but it doesn’t hurt to say it one more time; the new B8 is for Europe and other regions around the globe, excluding North America that has its own (mediocre-flavored…) Passat. 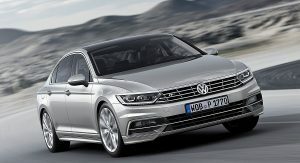 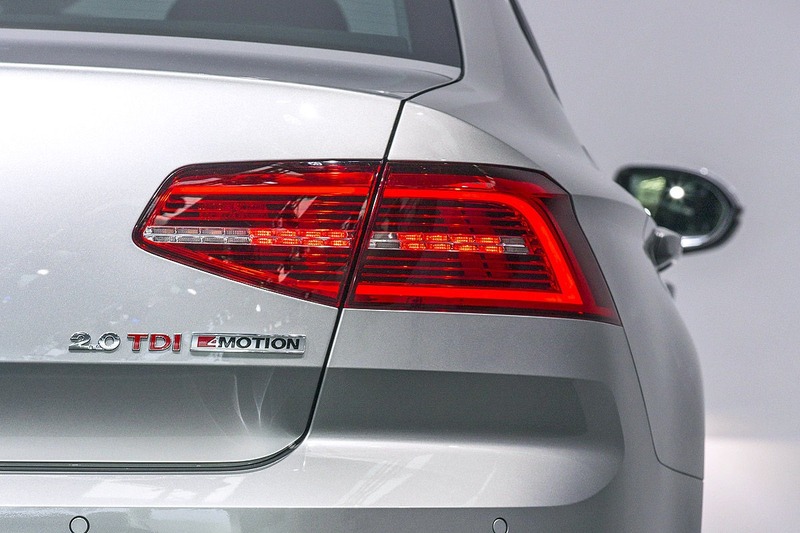 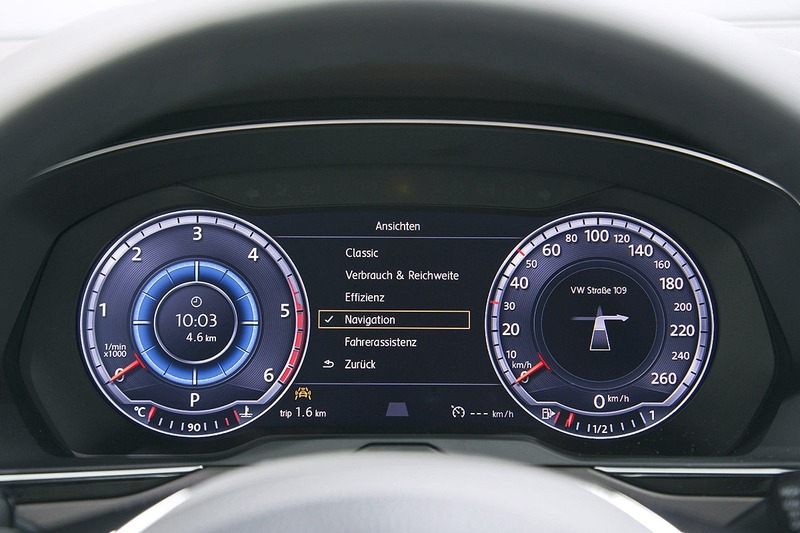 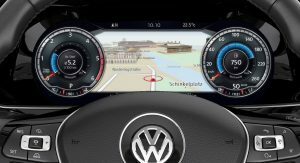 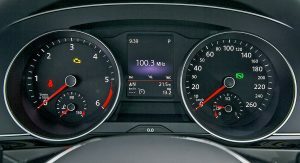 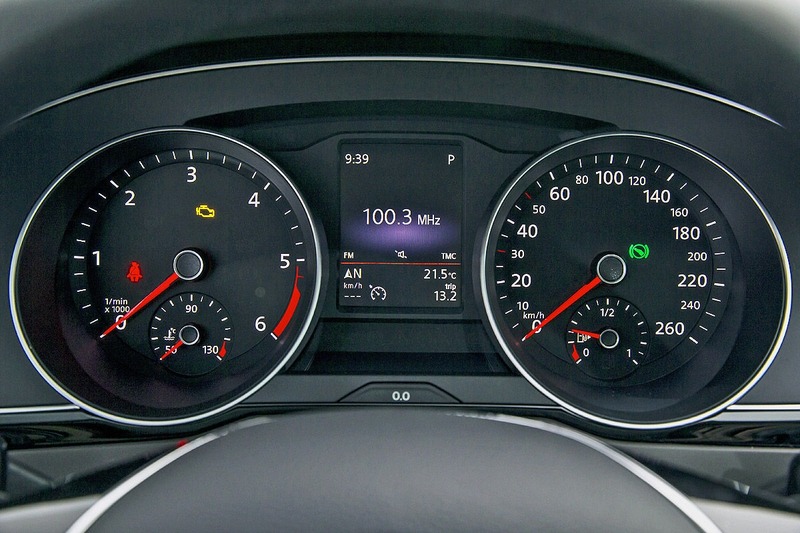 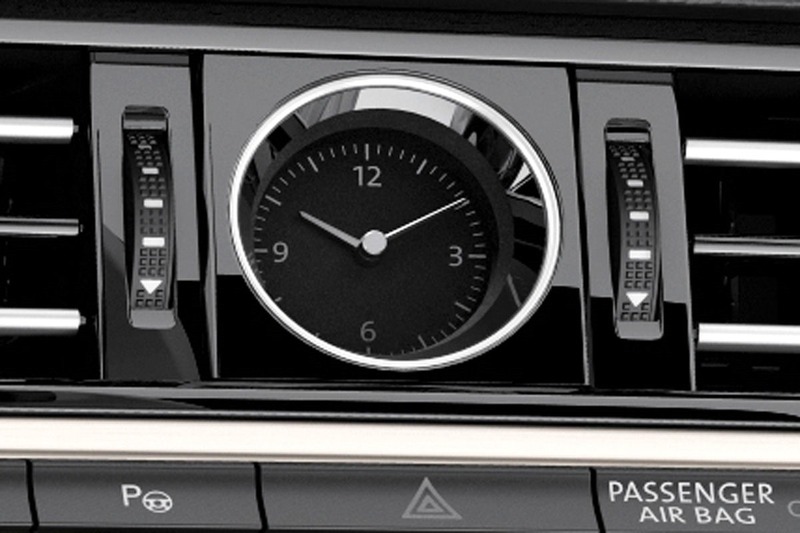 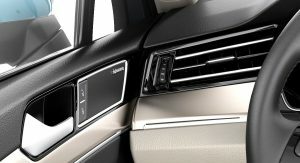 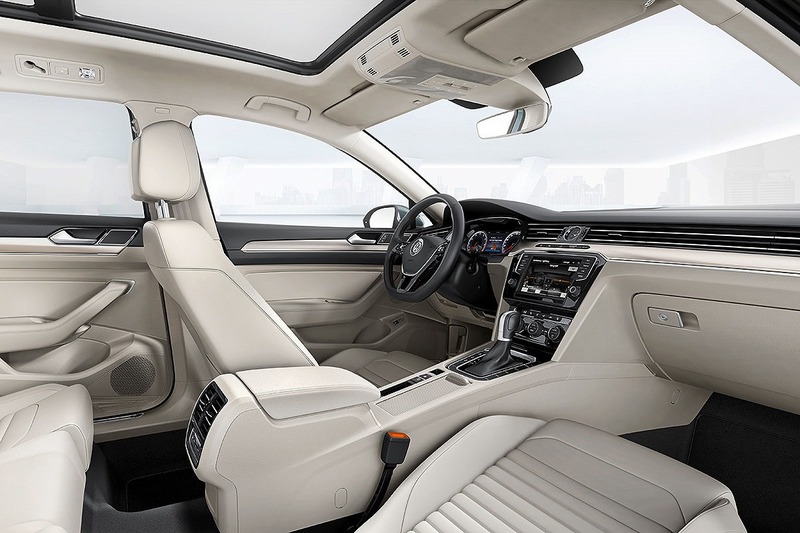 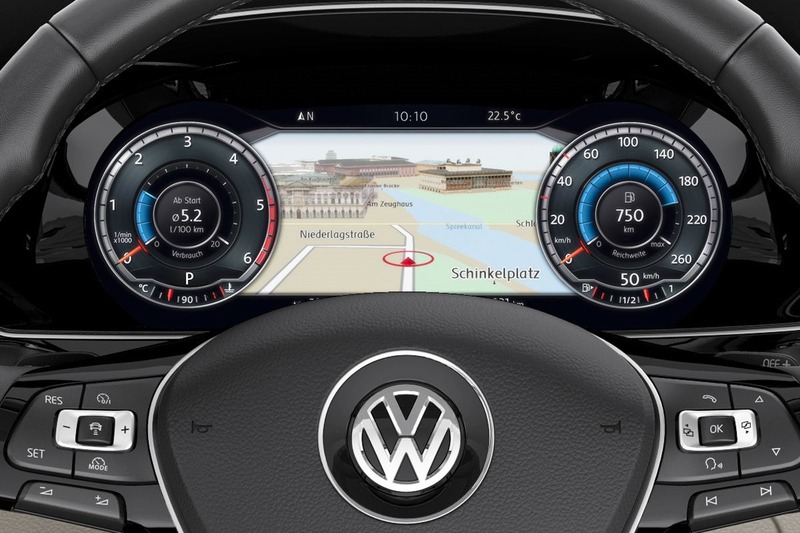 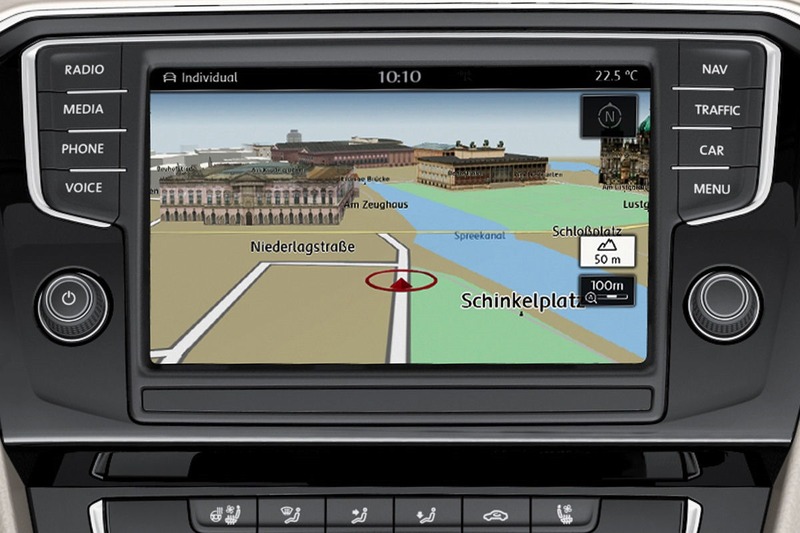 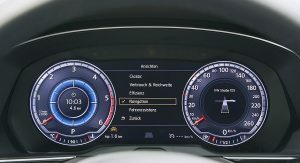 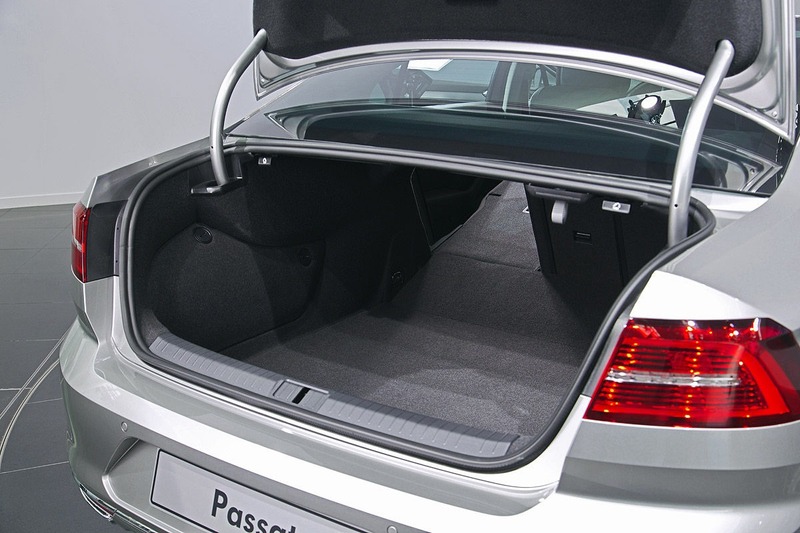 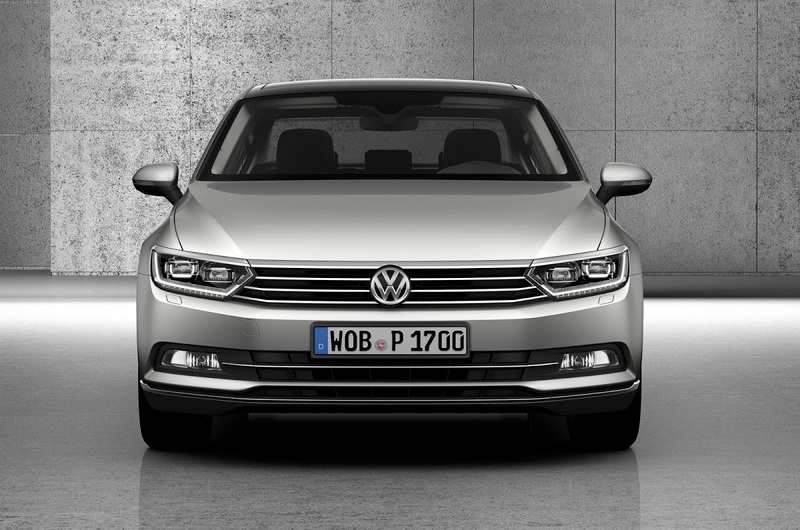 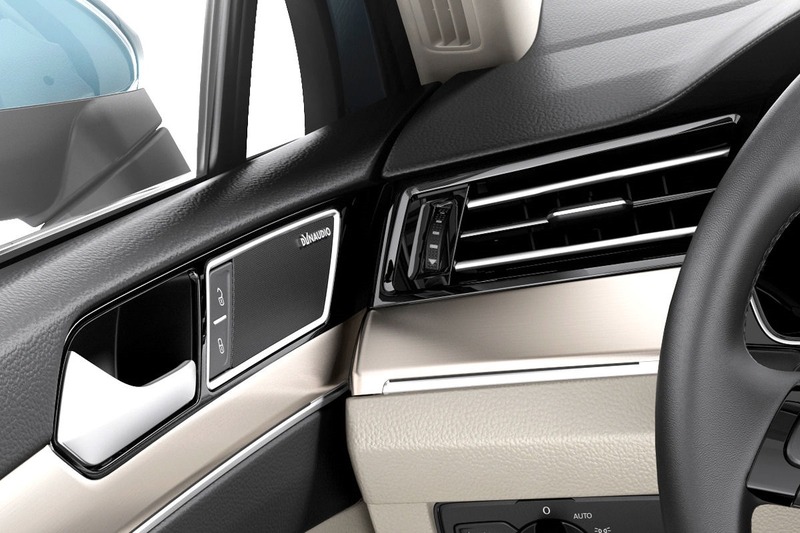 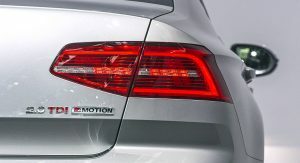 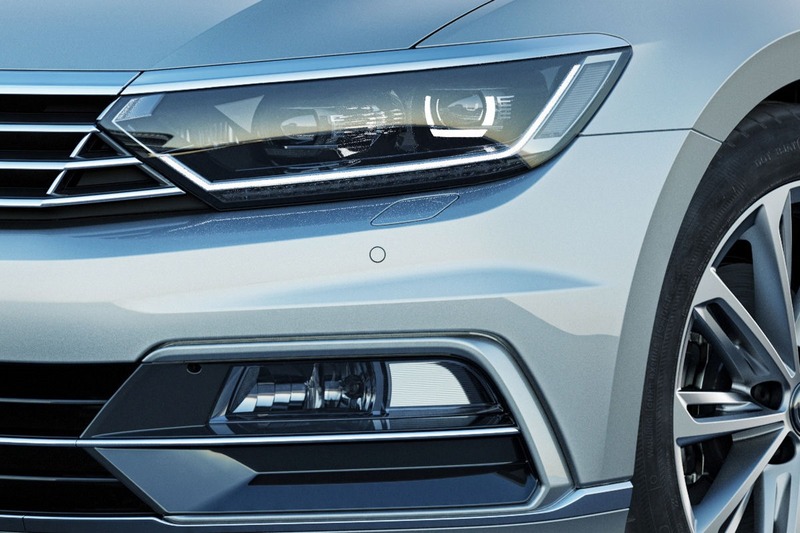 Unlike the current Passat B7 that was essentially a revised version of the previous B6, the Euro Passat B8 is a completely new car built on the Volkswagen Group’s modular MQB platform, sporting a new range of engines and fresh technologies like the fully-digital instrument cluster. 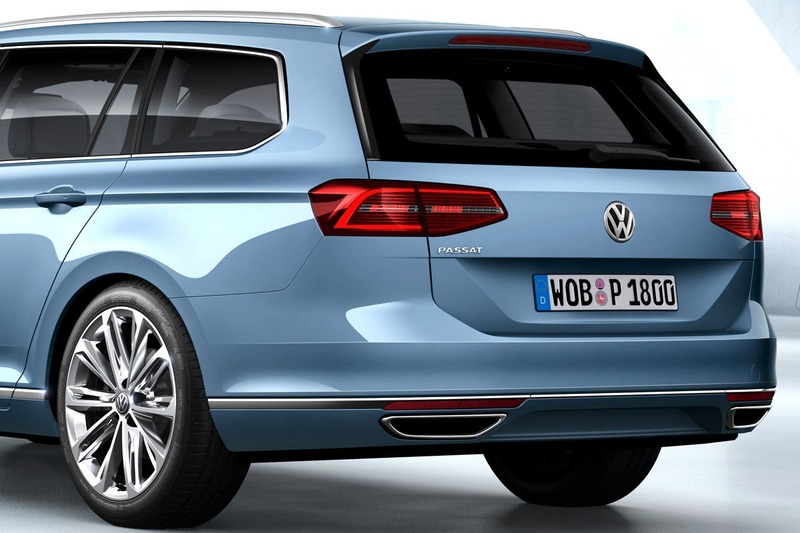 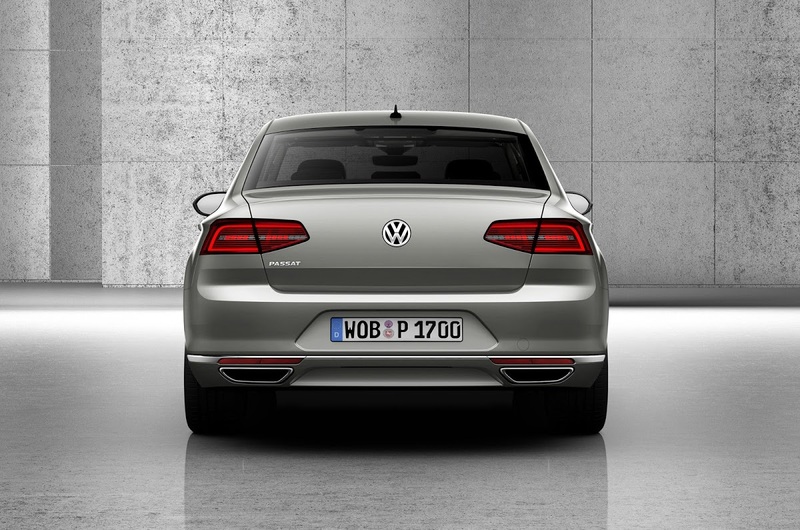 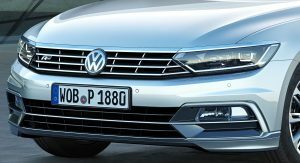 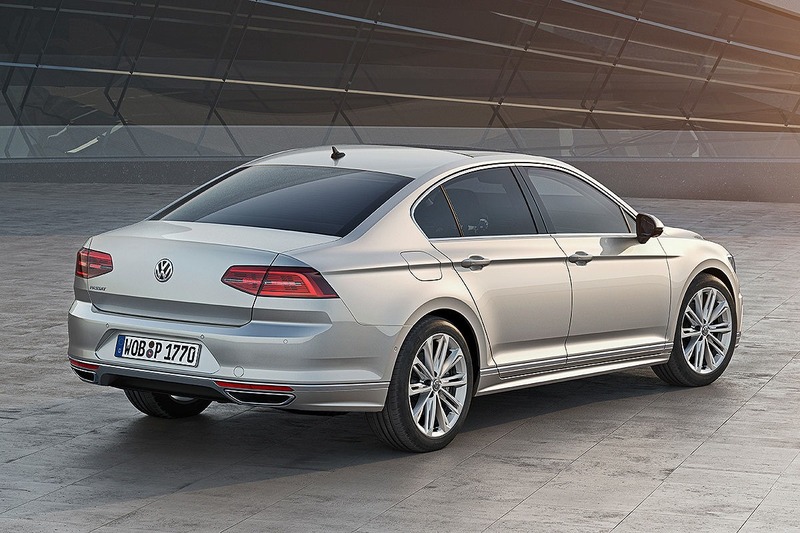 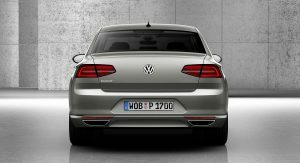 VW has yet to grace us with an official release, but Autobild magazine got a hold of it and learned that the new 2015 Passat is up to 85kg or 188 pounds lighter and up to 20 percent more fuel efficient than the B7. 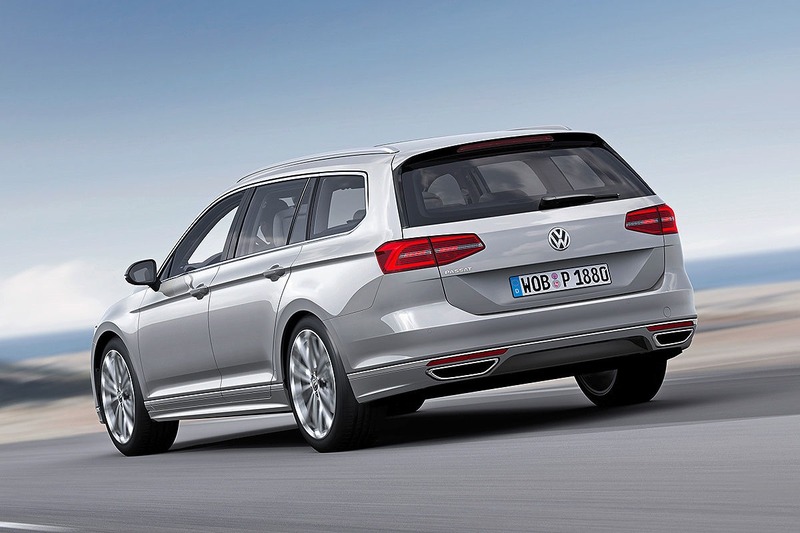 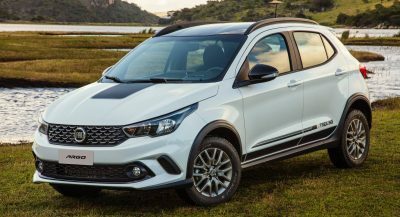 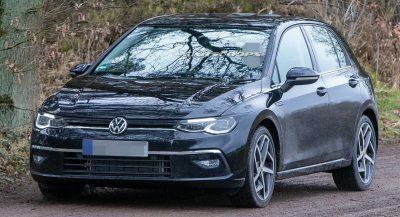 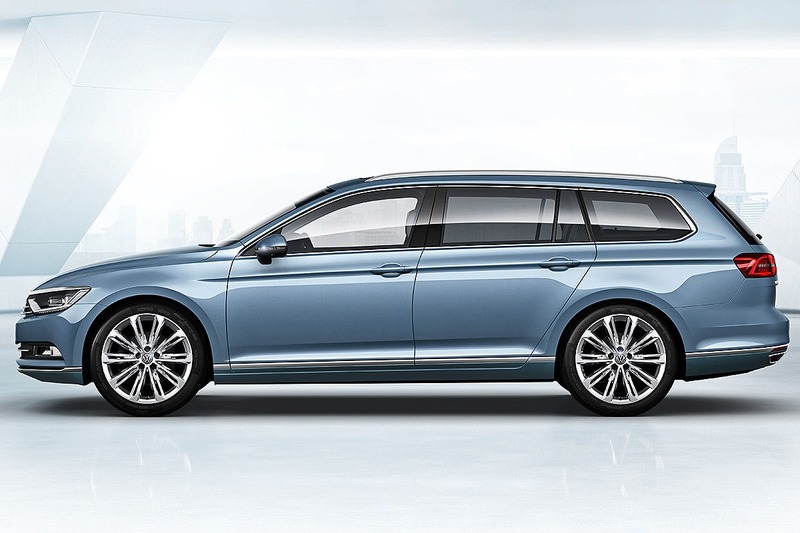 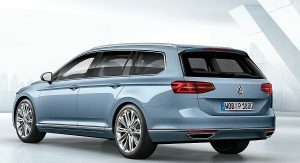 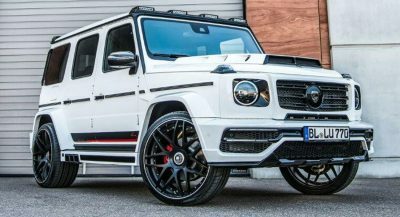 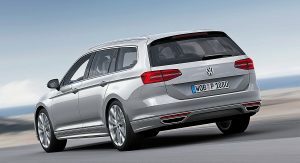 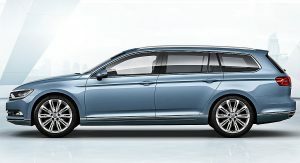 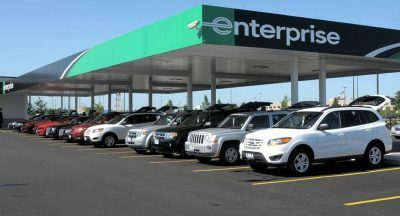 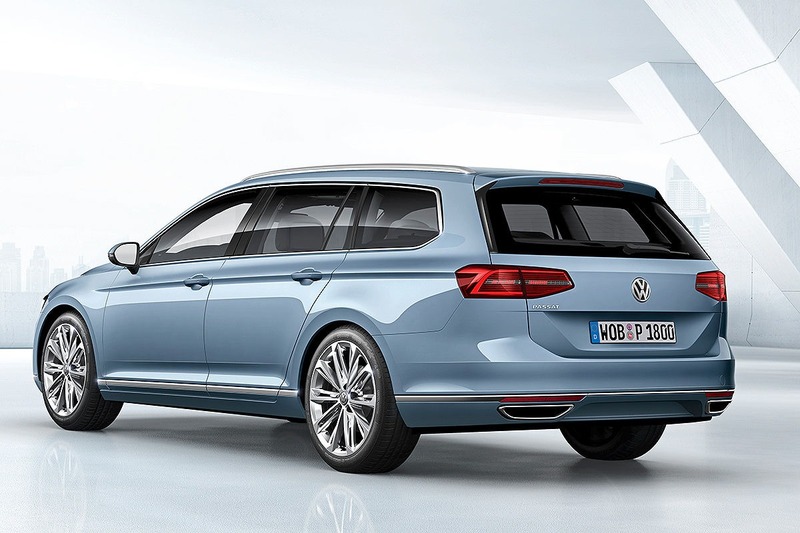 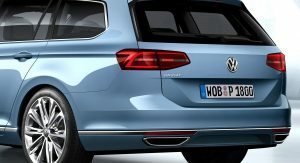 It has about the same overall length, but the wheelbase has grown to 2.79m or about 109.8 inches, while the sedan model benefits from a boot capacity increase of 21 liters to 586 liters, and the estate, of 47 liters to an opulent 650 liters. 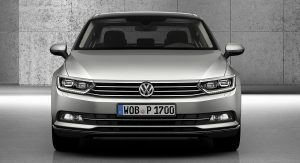 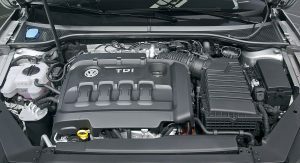 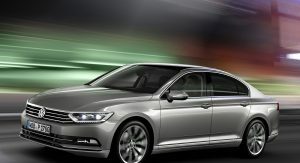 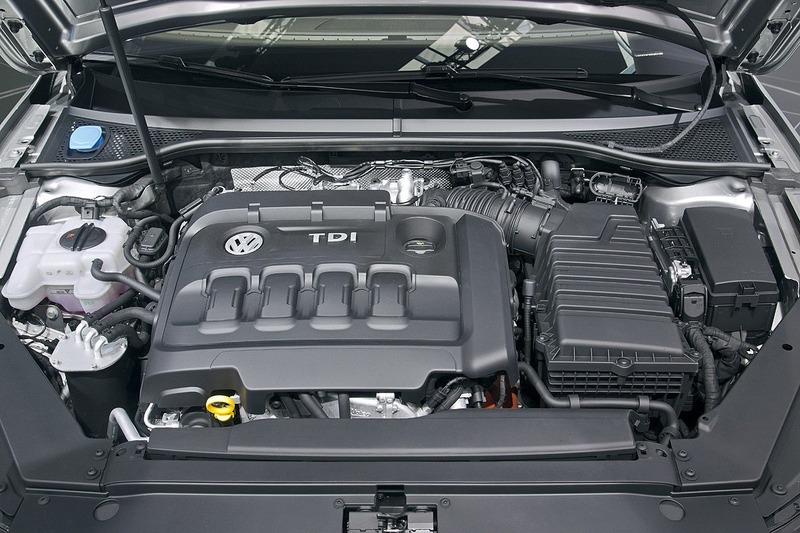 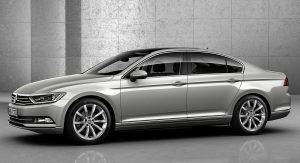 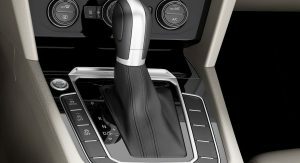 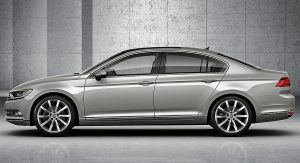 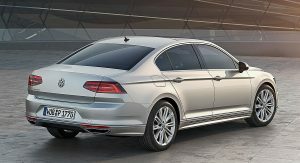 In Europe, the Passat will have up to ten direct-injection turbocharged engines ranging in output from 120PS to 280PS (118hp to 276hp), including a 240PS (237hp) 2.0-liter TDI diesel and a 211PS (208hp) plug-in hybrid variant combining a 1.4-liter TSI petrol unit and an electric motor. 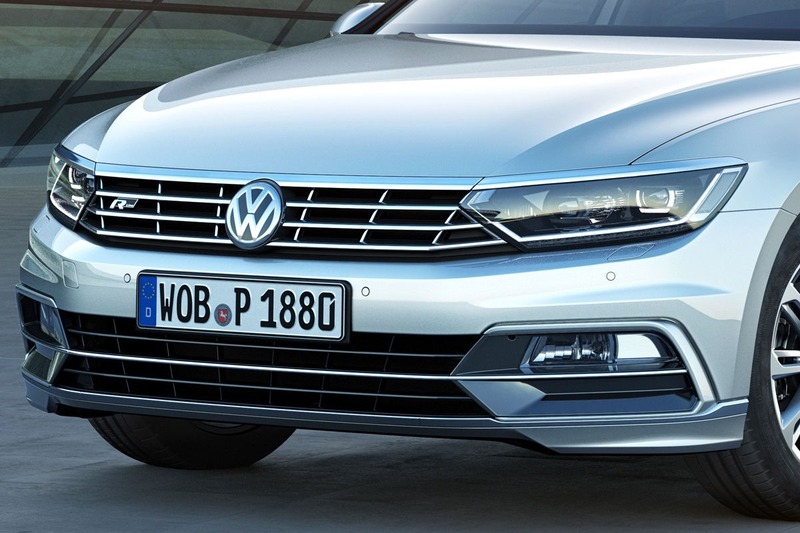 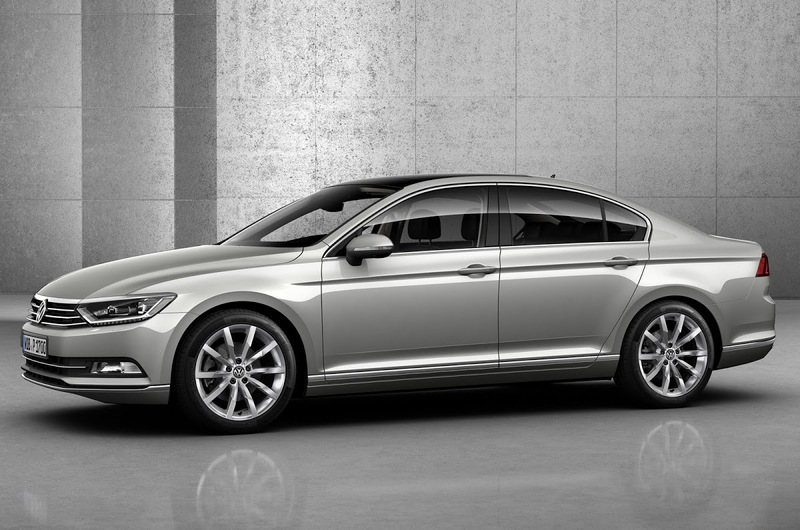 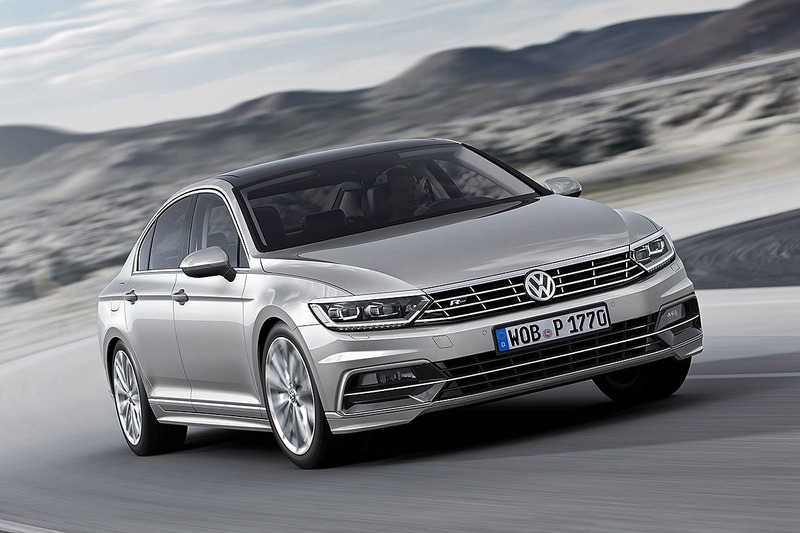 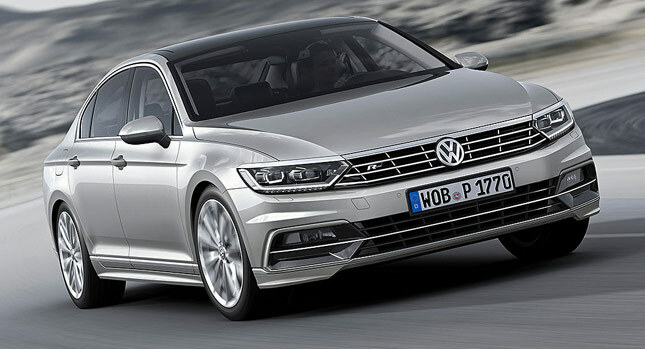 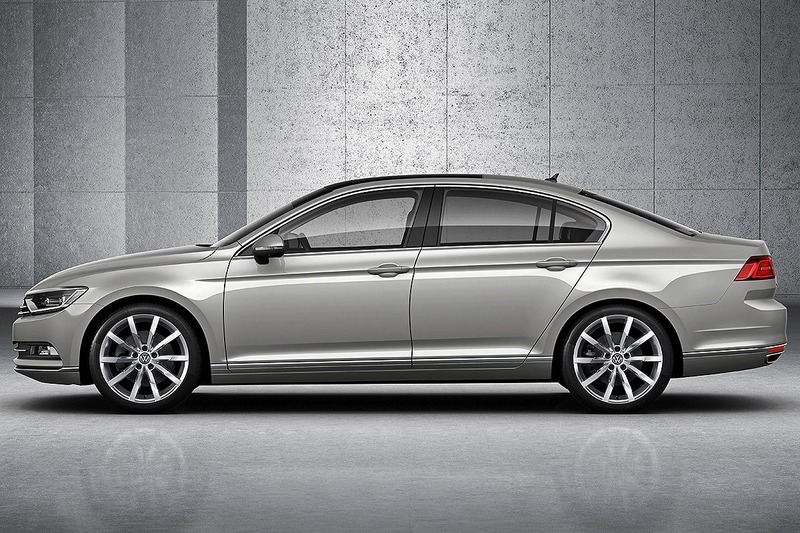 We’ll have more on the latest Passat soon, so stay tuned. 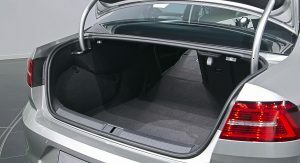 Thanks to Christian for the video tip!